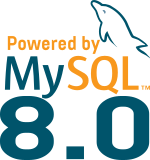 Let’s finish these pre-FOSDEM MySQL Day Sessions reviews with Kenny Gryp‘s talk on MySQL Group Replication. 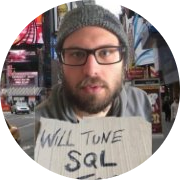 Kenny is working at Percona as MySQL Practice Manager. Group Replication went Generally Available end of 2016, it introduces a (virtually) ‘synchronous’ active:active multi-master replication, in addition to asynchronous and semi-synchronous replication, the latter 2 being available in in MySQL for longtime. As with any new feature, and especially with intr oducing active:active multi-master replication, it takes a while before companies are adopting the software in production database environment. For example, even though MySQL 5.7 has been GA for more than a year, adoption is only starting to increase recently. We can, and should, expect the same from Group Replication. As with every release, bugs will be found, and with new features, best practises still need to formed out of practical experience. After giving a short introduction on what Group Replication is, Kenny will cover his experience so far in evaluating Group Replication. 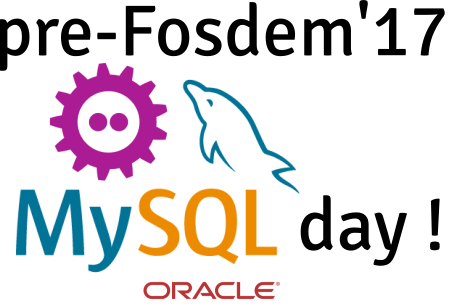 Register for this main MySQL event and don’t forget the FOSDEM’s MySQL & Friends Devroom.